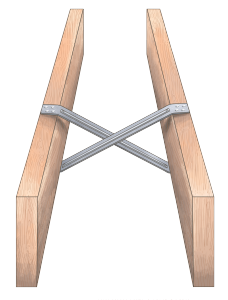 Herringbone Joist Struts provide the means to prevent sideways movement or the buckling of joists, a simple alternative to the labour intensive traditional timber noggins. 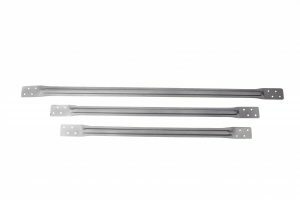 Code Joist Centres Strut Length (mm) Box Qty. • Galvanised steel EN 10346 DX51D Z275. • Grade 1.4301 austenitic stainless steel to EN 10088-2. 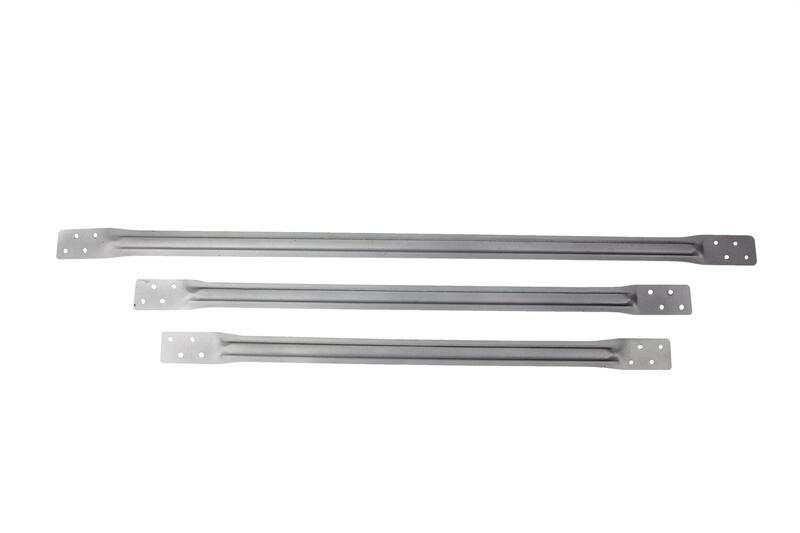 • Meets bracing requirements for long span domestic floors. • In the interest of safety all corners are rounded. 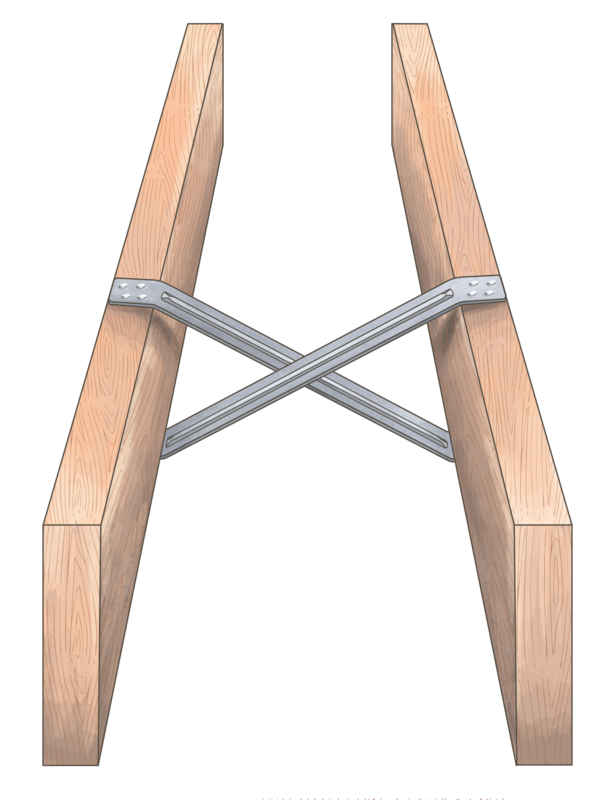 • Generally required in the centre of the span when floor joists exceed 2.5 metres. • Where spans exceed 4.5 metres two rows will be required at 1/3 and 2/3 of span. • The design is such that only three sizes are needed to suit all standard nominal joist centres. Only two fixings per end are required. • Holes should be nailed using 30 x 3.75 square twist nails or equivalent screws. • For stainless steel products use 30 x 3.75 stainless steel annular ring shank nails.